Welcome to the Scottish VMUG Community. We are a group covering all of Scotland and are passionate about virtualisation. We run multiple events a year, usually made up of two large multi-tracked conferences and two social vBeer events. You can find specific details on upcoming events below. 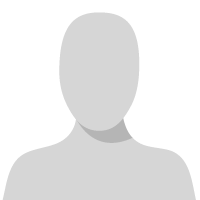 We would particularly encourage you to join us in our active Slack team. 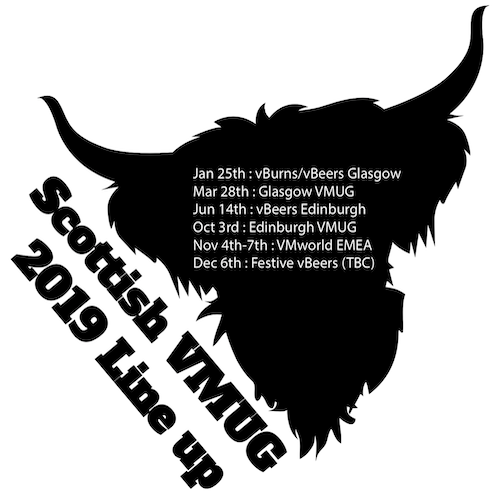 It is a great way to both learn and share information and also to join in with our Scottish VMUG community. Registration for the 2019 Glasgow and Edinburgh VMUG events are open, please book your place!